 At Conway Medical Center, we understand how challenging life becomes when you live with chronic joint pain caused by arthritis, injuries or other conditions. When your ability to move and get around the way you used to be able to, becomes increasingly difficult and painful, you can turn to our new Joint Replacement Center. Backed by the latest advances in joint replacement technology, our orthopedics team is making a difference. As recognized leaders in their field, our physicians have trained at the top medical schools and orthopedic surgery residency programs in the country and have completed fellowships, the highest level of training a physician can receive, related to orthopedic reconstructive surgery. They also incorporate the latest in pain management following joint replacement surgery. For information about the patient experience with our Joint Replacement Center and team, you can read more here.